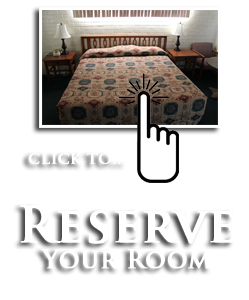 Click Here To Reserve Your Room Today! 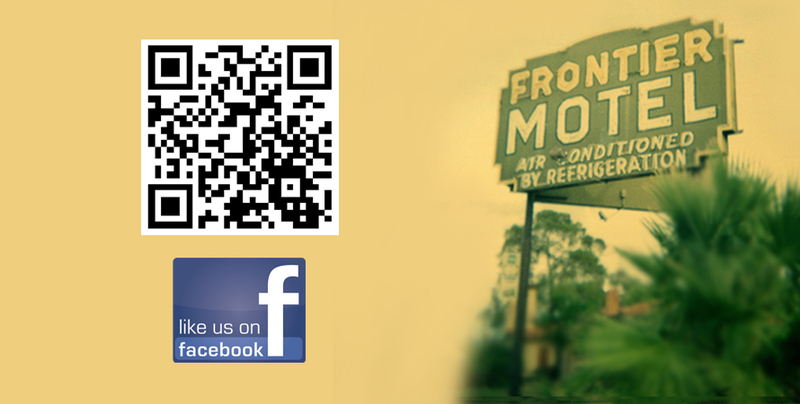 Take time out to enjoy the western setting of The Frontier Motel, a delightful character motel with quiet surroundings, easily accessible units, generously sized, and well appointed with adjacent parking. 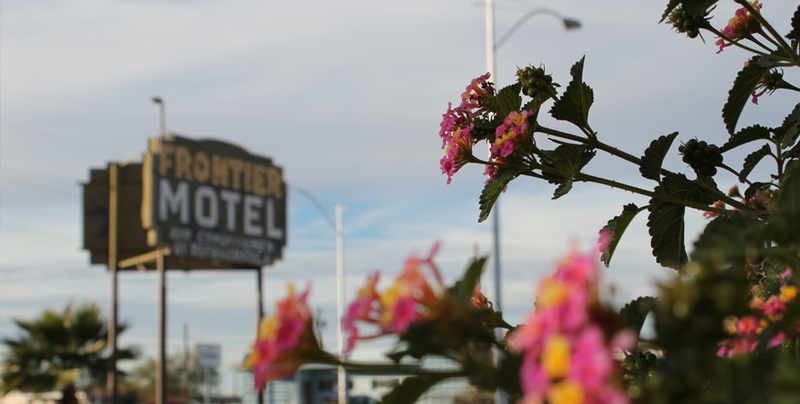 Our setting is idyllic, in the heart of the city yet situated in a western-like setting, a peaceful haven to relax or plan your day's activities. 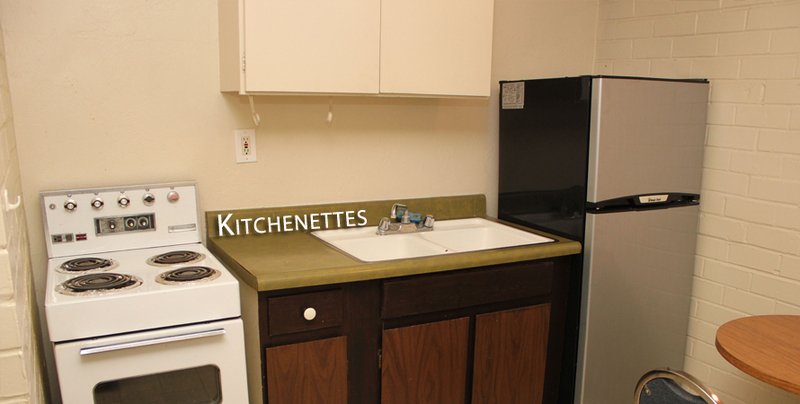 The cleanliness and presentation of our units is assured. 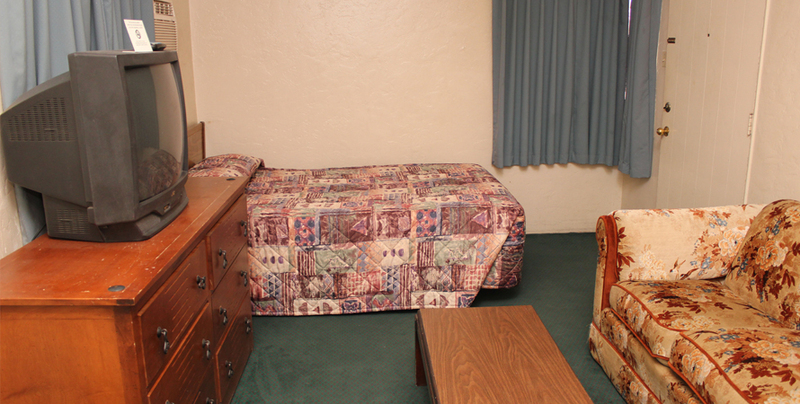 We offer super-king or queen-size beds, kitchen facilities in all units, wireless internet, and etc. 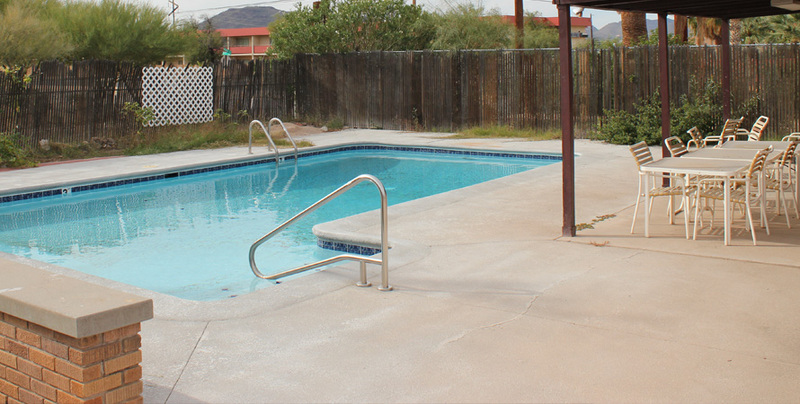 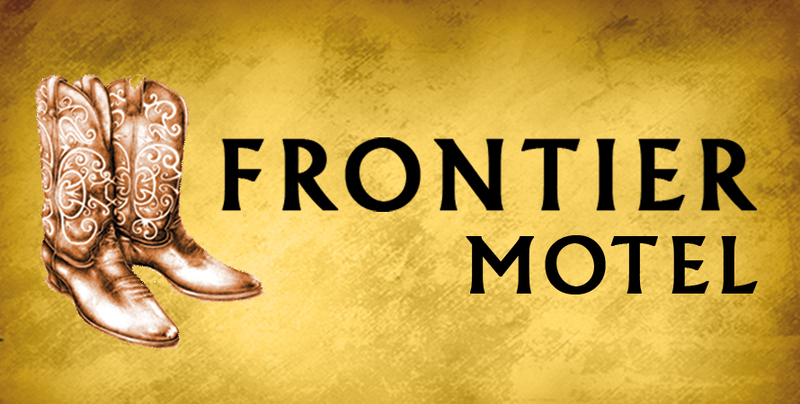 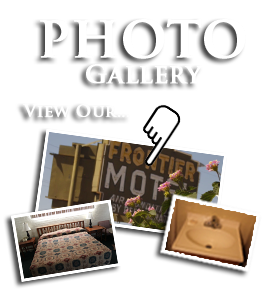 The Frontier Motel offers cozy Tucson lodging accommodations and gracious amenities at an extraordinary value. 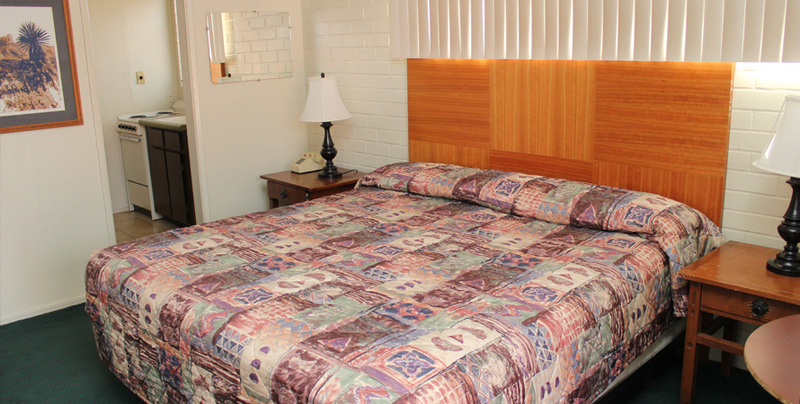 You'll appreciate the motel deals at our downtown Tucson motel as we are located conveniently in the heart of the city and just minutes from the University of Arizona. 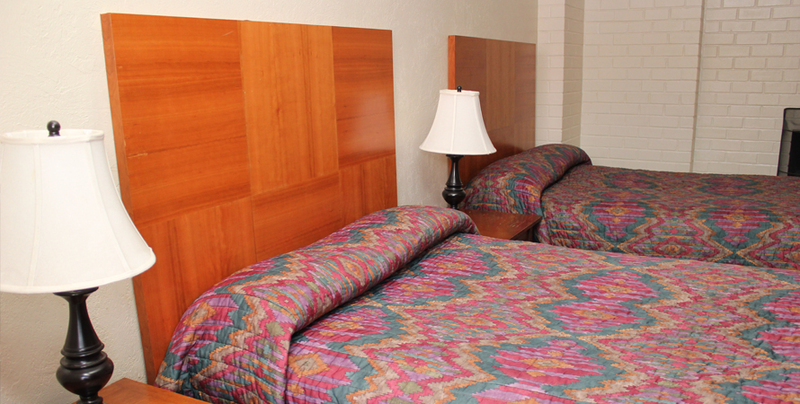 We've recently undergone renovations with the goal of ensuring your complete comfort. 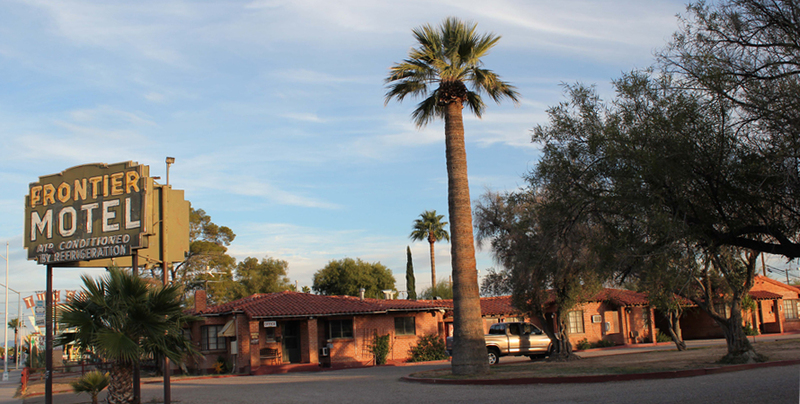 Whether you are looking for hotels near University of Arizona or simply looking for a comfortable stay at a great value you'll find that our Tucson hotel can accommodate your needs and your wallet. 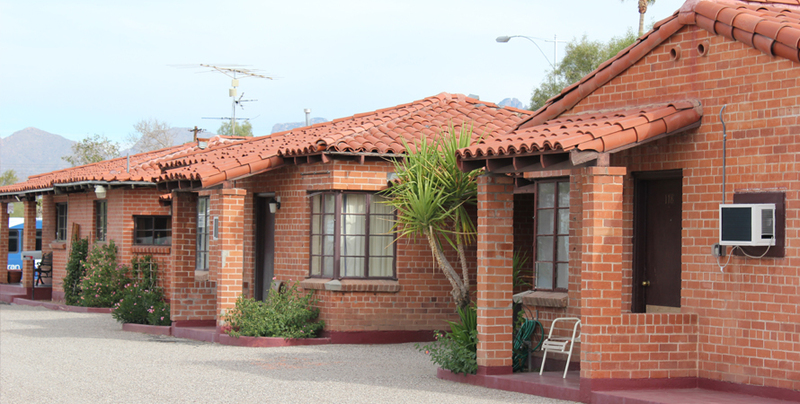 If you are planning a leisure visit to our wonderful city you'll be happy to know that there are plenty of things to do in Tucson.